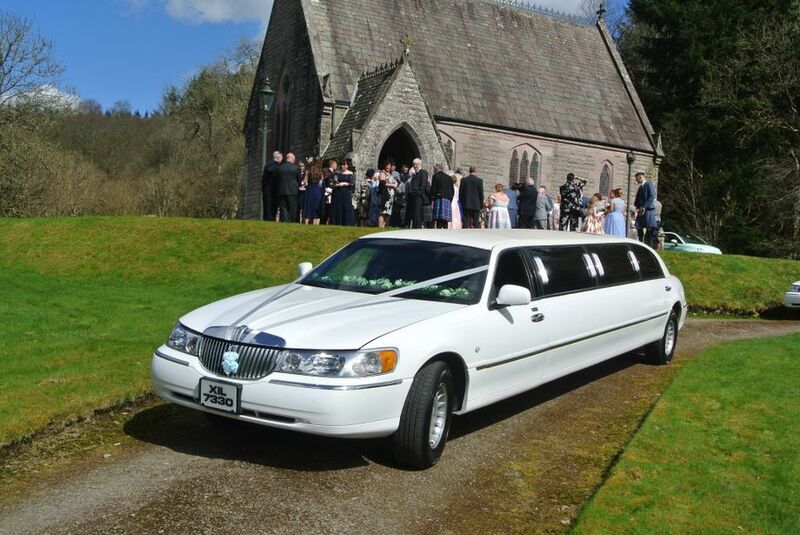 Welcome to Excalibur Wedding Cars & Limousines. 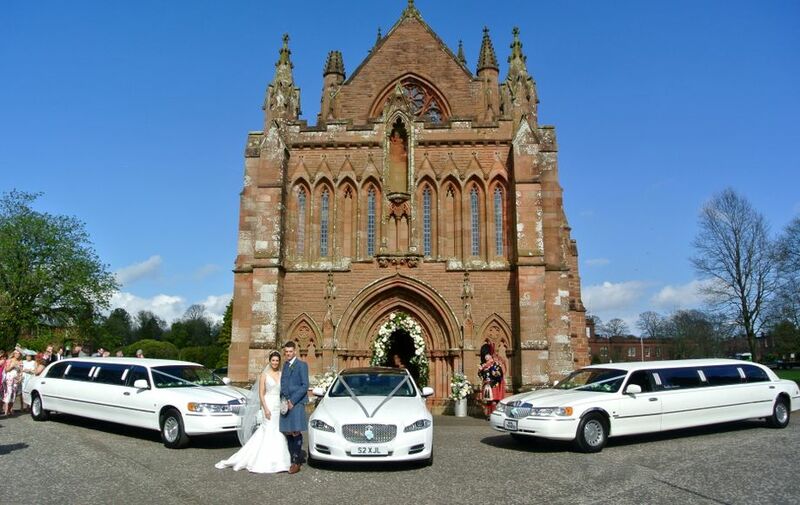 We specialise in Wedding Cars in Dumfries & Galloway, Gretna Green, Cumbria, Ayrshire & The Scottish Borders. 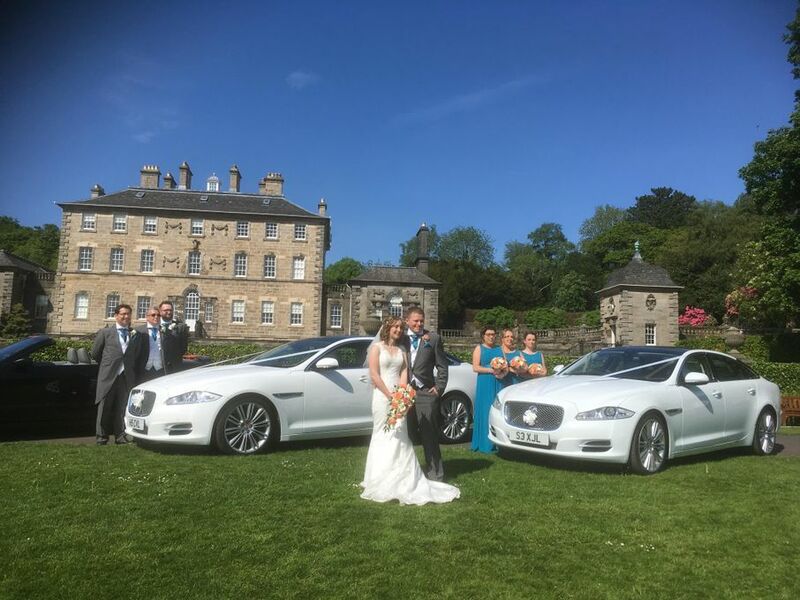 Established in 2002 we have been supplying wedding cars in Dumfries, Gretna & surrounding areas for over ten years, making sure you arrive at your wedding venue relaxed, on time & with complete peace of mind. 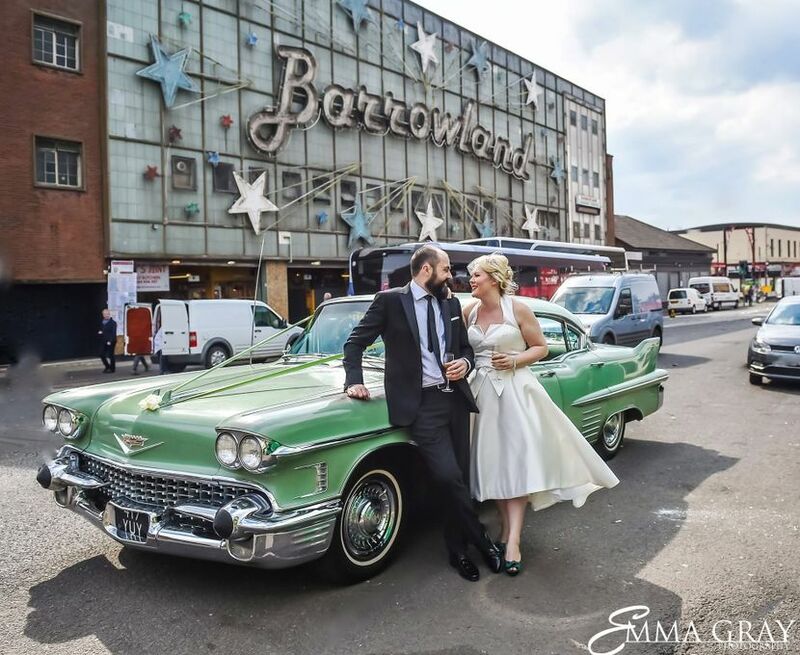 Our aim is to make sure that YOUR wedding is how YOU want it to be..
Our fleet consists of vintage & classic wedding cars, stretch limousines and hummer hire. 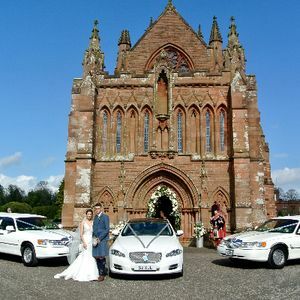 Please browse our photographs or get in touch if you have a specific car request. Most weddings are charged per event but we may consider hourly rates if your wedding is all being held in the one location. All of our chauffeurs will be wearing a suit, shirt, tie, hat and will be immaculately presented at all times.